The weekend emerges as disappointing for Indian audience like last one. They have only few new options to watch, and those also are coming out positively. 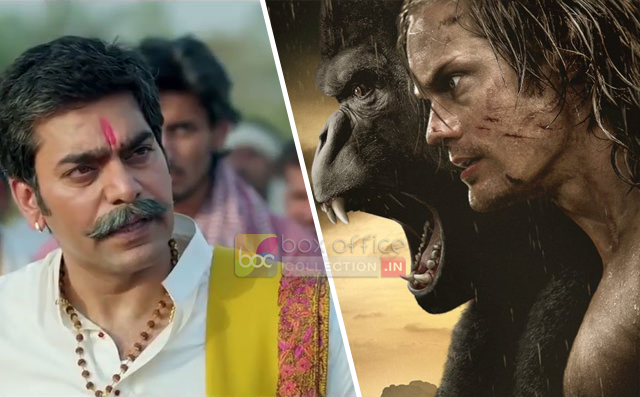 This Friday released political thriller Hindi movie Shorgul and action adventure English movie The Legend of Tarzan, both have taken a slow start on box office. 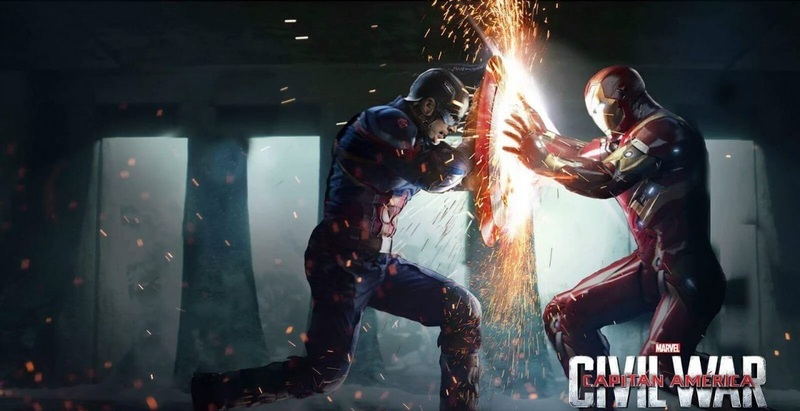 Both are not getting much favorable reviews from critics, so are not getting good response. Jimmy Shergill, Ashutosh Rana & etc starrer Shorgul was not expected to do any impressive after release. Being a low budgeted, low star powered and less promoted movie, it has received the same kind of opening i.e. low. On its first day, it witnessed overall 4% of occupancy across the country and minted the amount of 0.35 crore. On the next day i.e. 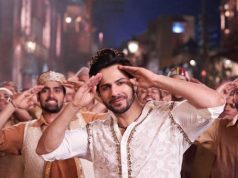 Saturday, despite being weekend it has not showed any considerable growth in its business graph and added the amount of 0.40 crore to its account. With this its 2 days domestic total has become 0.75 crore. Such cold performance doesn’t give any sign of decent growth on Sunday. The adjacent Hollywood release The Legend of Tarzan, has also not started on an expected note but still managed to rake decent business. 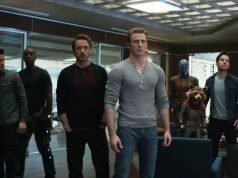 Despite mixed reviews from critics, it has minted the amount of 2 crores on Friday with 15% of occupancy across India. 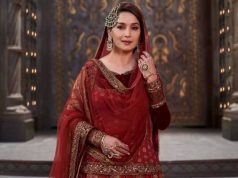 On Saturday being the strongest option to watch among new releases, it showed decent growth in its business graph and added the amount of 2.40 crores to its account. 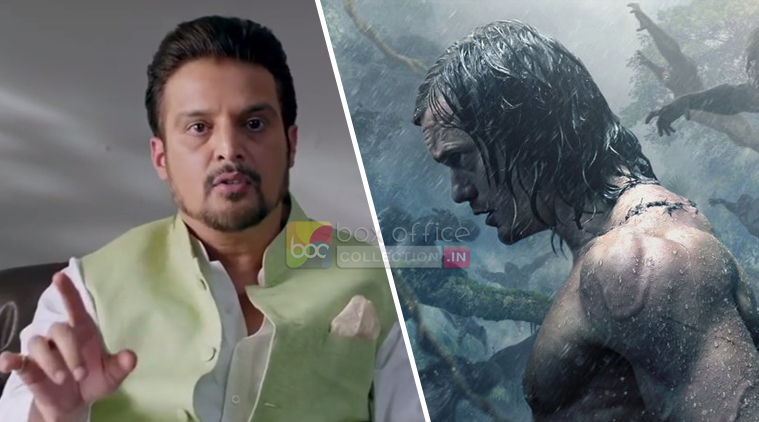 After the second day, total collection of The Legend of Tarzan has become 4.40 crores on Indian box office.